Whether you are a Fitness Professional or a fitness enthusiast, everyone needs to learn how to Kick, Knee & Punch plus hold pads properly! 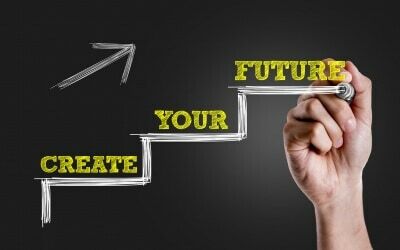 This Fitness Australia Accredited CEC course will give all Fitness Professionals 6CEC’s learning REAL SKILLS FROM REAL FIGHTERS. 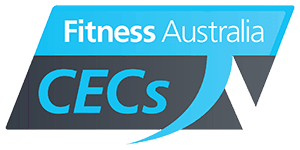 This Fitness Australia Accredited CEC course will give Fitness Professionals 6 CEC points.